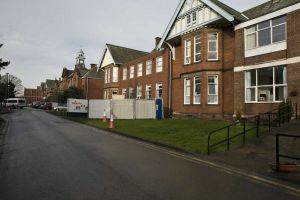 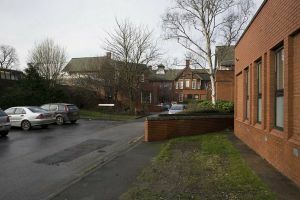 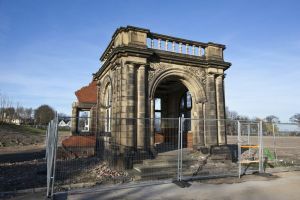 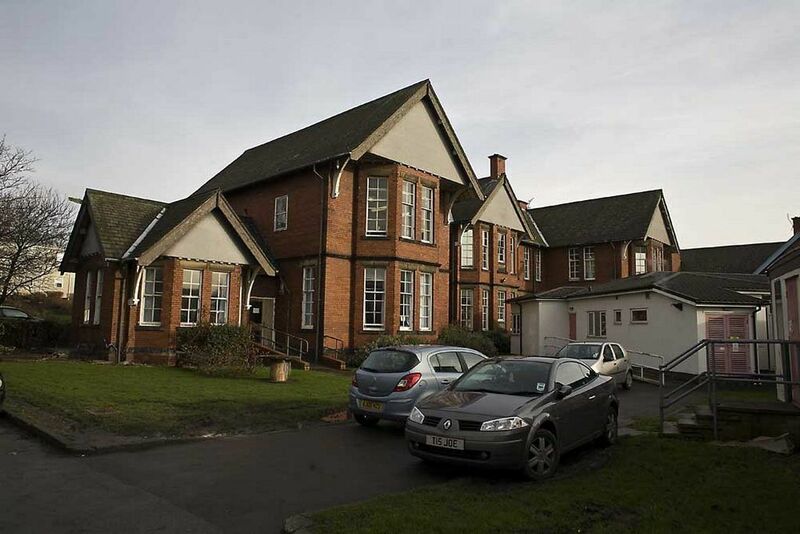 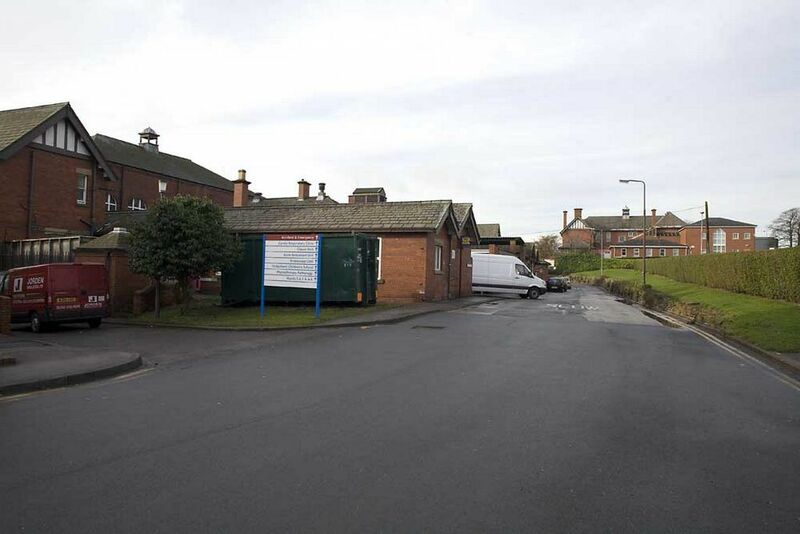 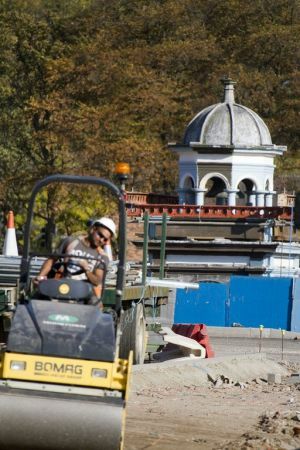 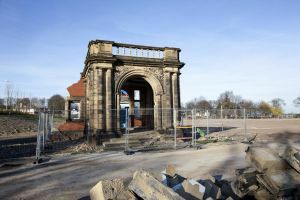 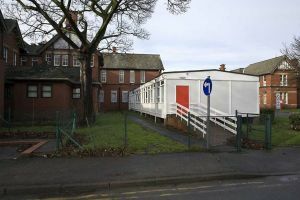 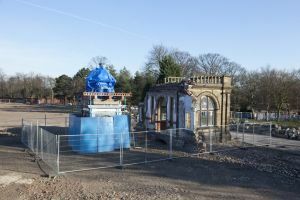 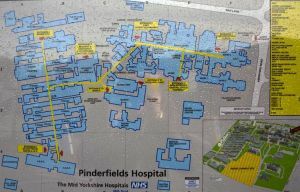 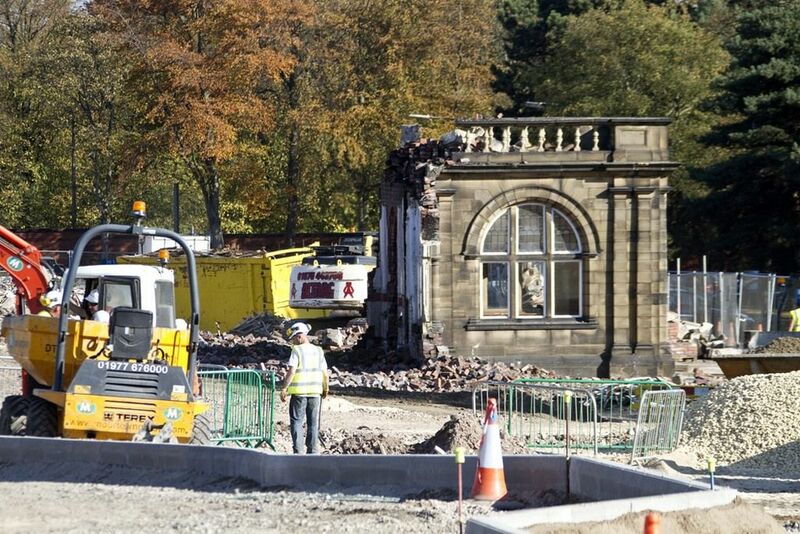 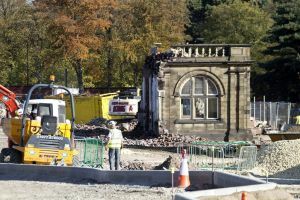 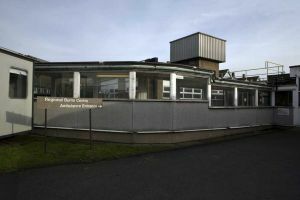 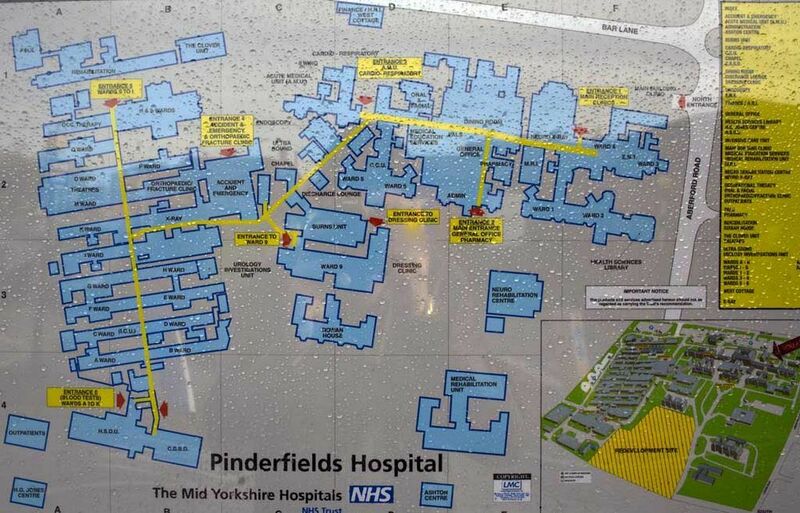 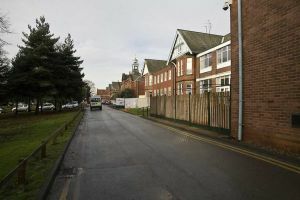 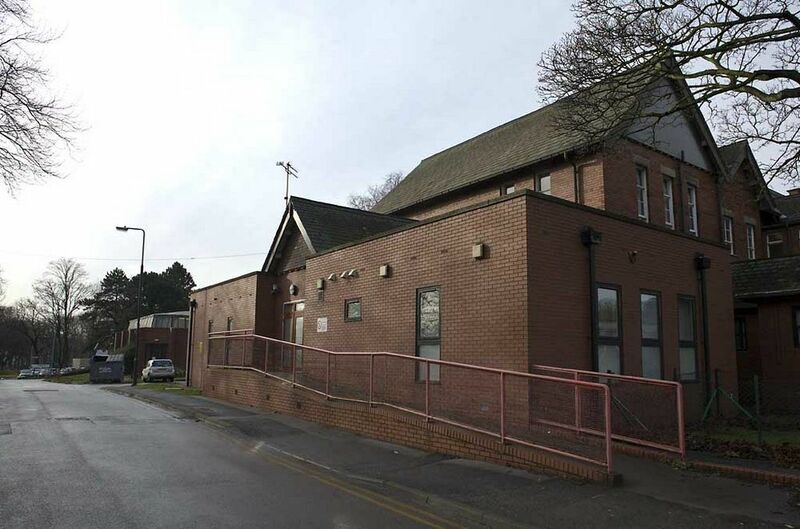 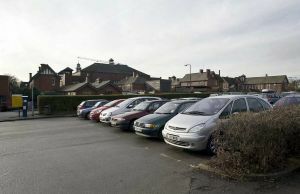 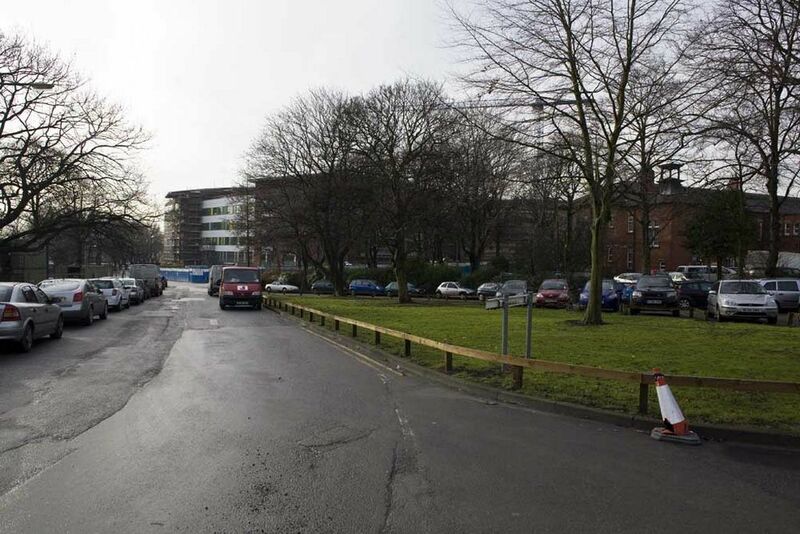 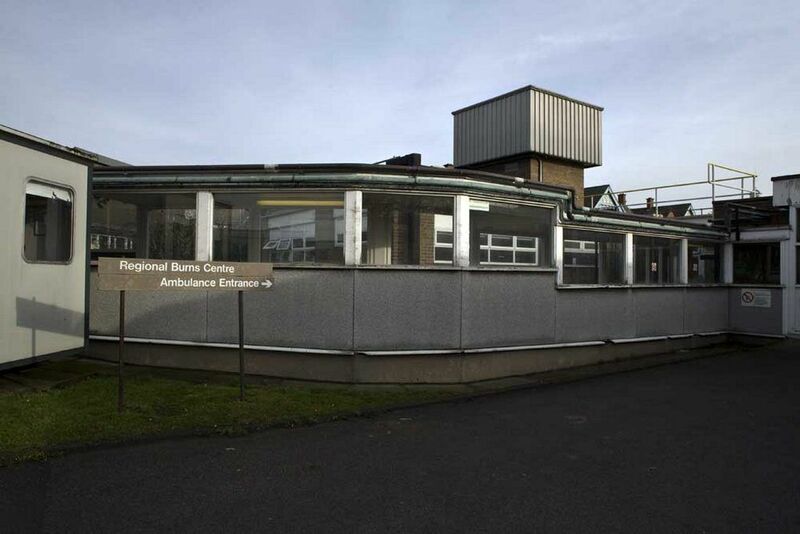 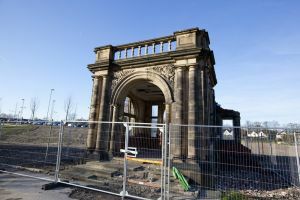 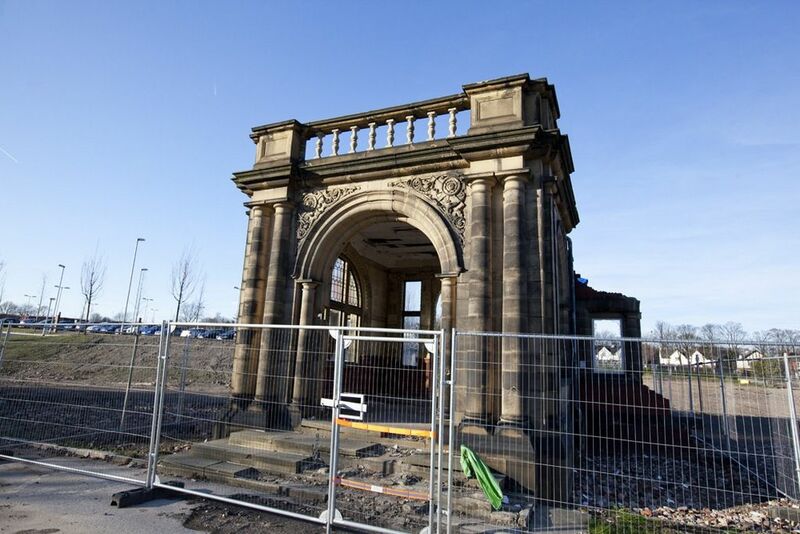 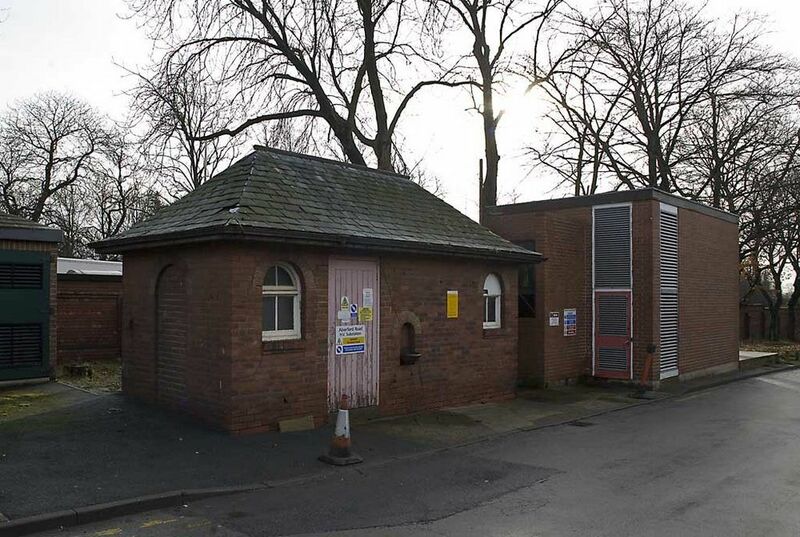 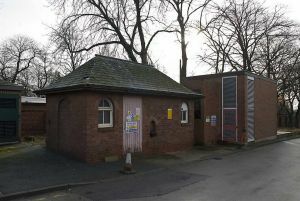 The collection reports on the demolition of the old Pinderfields hospital in Mid Yorkshire, England. 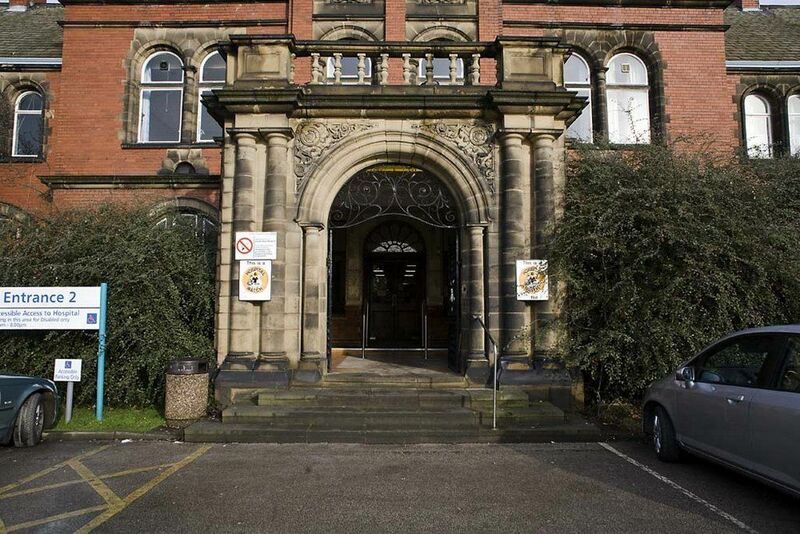 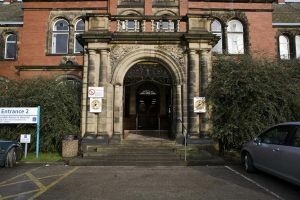 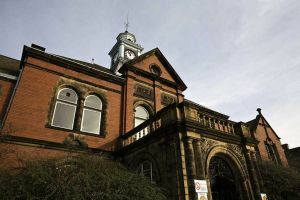 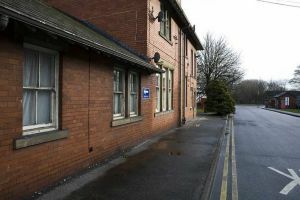 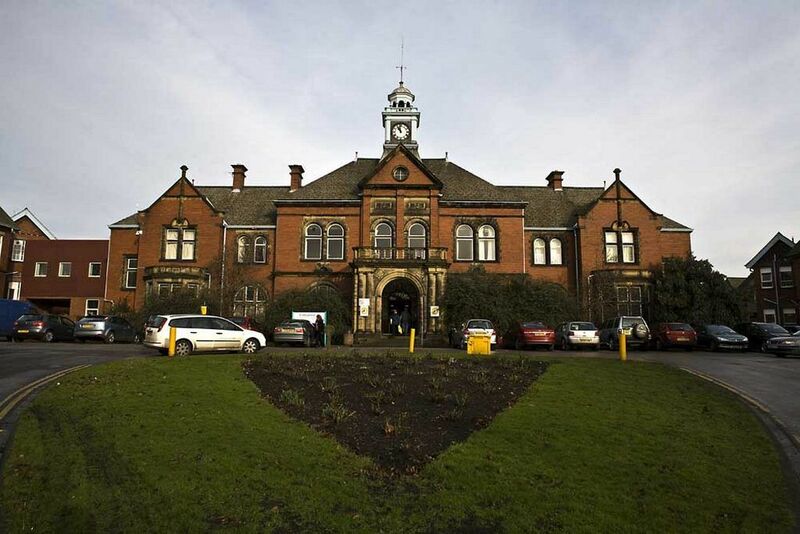 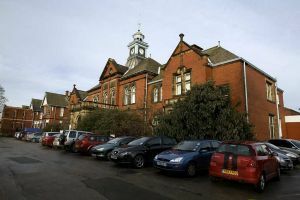 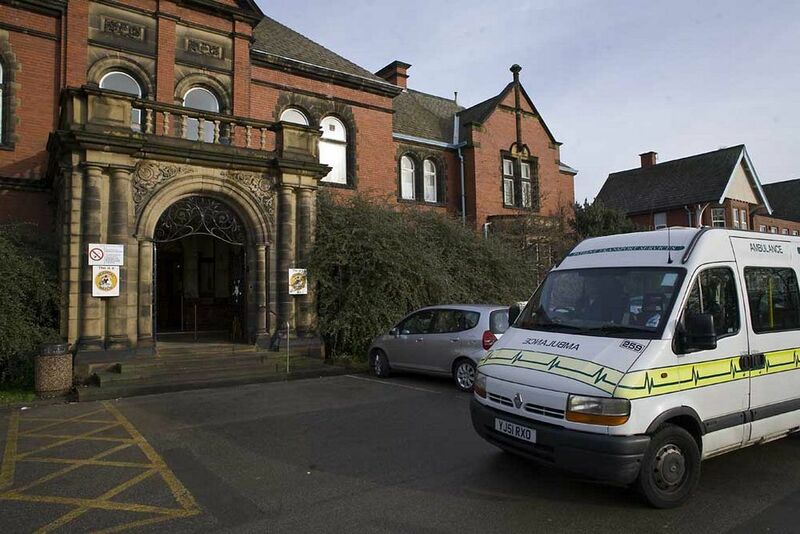 The original hospital building was a wing of the West Riding Pauper Lunatic Asylum responsible for new admissions, diagnosis and provision of treatment. 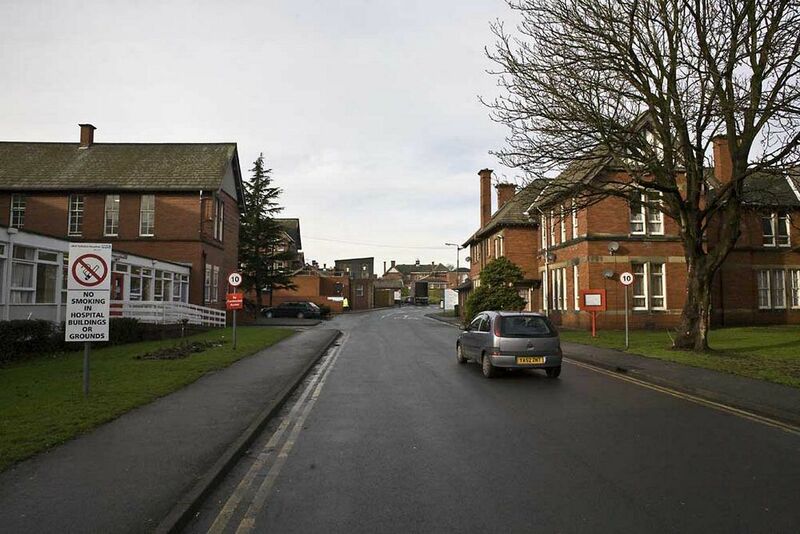 The name of the hospital was suggested by Alice Whaley, the first Matron at the Emergency Hospital. 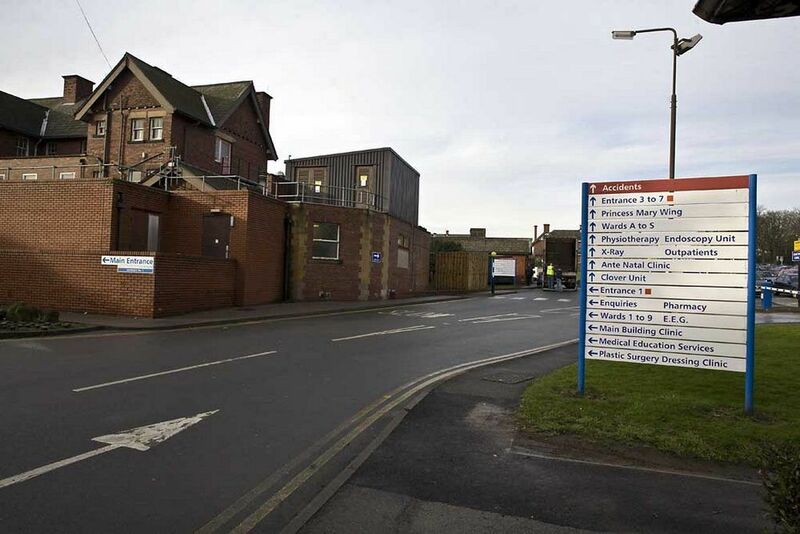 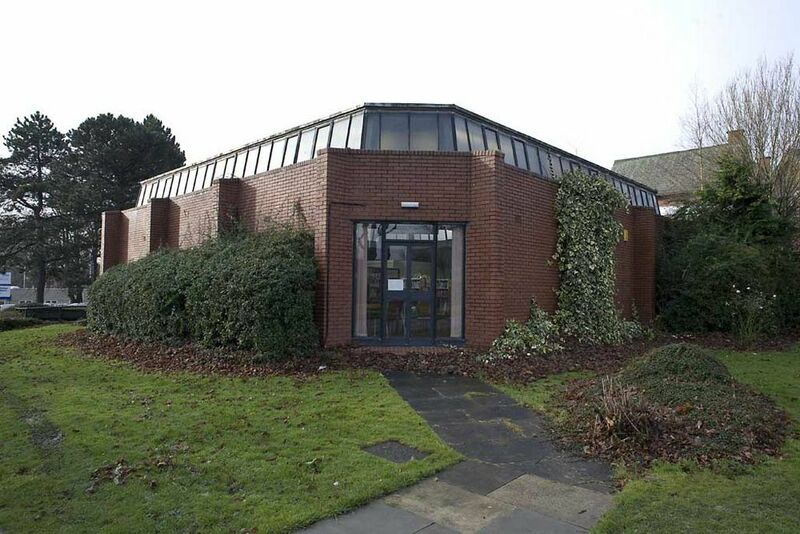 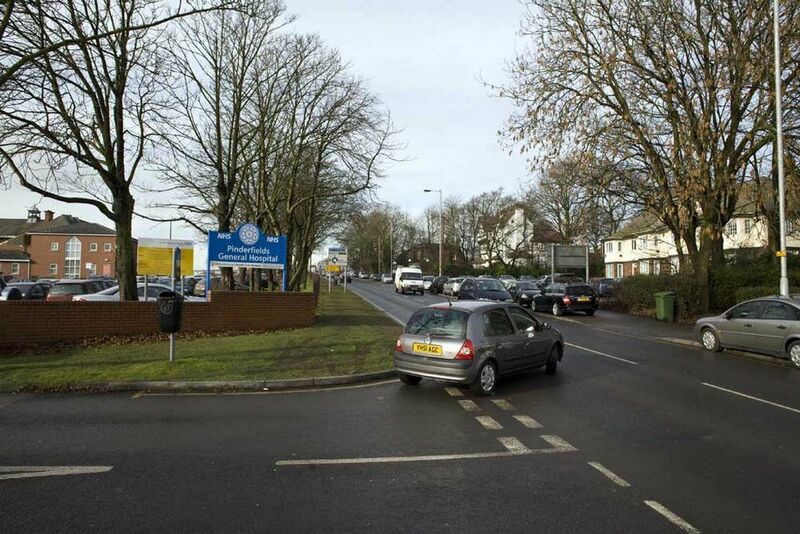 It is noted that a new hospital will be built to be able to offer modern healthcare for the local community.